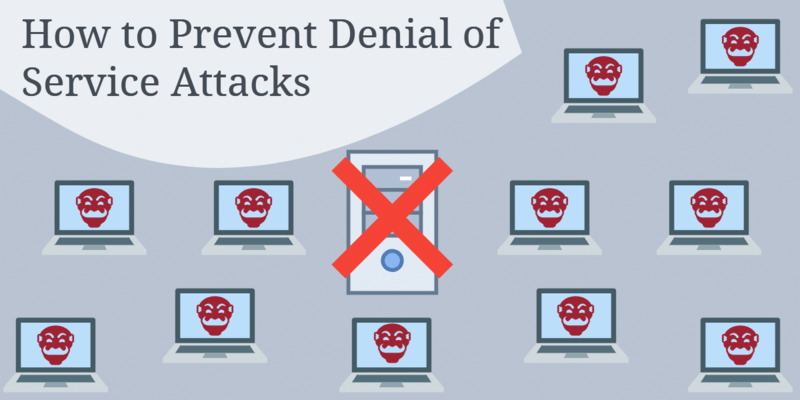 The denial of service attack is statistically the most used malicious attack out of them all. This stems from the ease of use of the attack, as well as the alarming lethality. Literally anyone can bring down a website with a simple command prompt. The question is- how do you protect against an attack that can cripple your network or website in a matter of minutes? If you are going to protect against an attack, you first have to know how it works. You must familiarize yourself with the different variations, methods, and plans of attacks that hackers use. Surprisingly, there are at least seven different classifications of denial of service attacks known today. The most basic of attacks is the ping flood attack. It relies on the ICMP echo command, more popularly known as ping . In legitimate situations the ping command is used by network administrators to test connectivity between two computers. In the ping flood attack, it is used to flood large amounts of data packets to the victim’s computer in an attempt to overload it. You can see an example of the ping flood attack below. Notice how we used two commands in particular: -n and –l. 1. The –n command tells the prompt to send the request a specified amount of times. The default is four packets, but we sent five. 2. The –l command tells the prompt how much data to send for each packet. The maximum is 65,500 bytes, while the default is just 32. This type of attack is generally useless on larger networks or websites. This is because only one computer is being used to flood the victim’s resources. If we were to use a group of computers, then the attack would become a distributed denial of service attack, or DDoS. 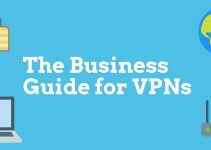 The most common cure to the ping flood attack is to simply ban the IP address from accessing your network. A distributed denial of service attack is a bit more complex, but we will take a look at them later on. Luckily, most devices created after 1998 are immune to this kind of attack. If you are running a network with outdated devices this will indeed be a possible threat to your network. In this case, upgrade your devices if possible. The SYN flood attack takes advantage of the TCP three-way handshake. This method operates two separate ways. Both methods attempt to start a three-way handshake, but not complete it. You can view the proper three-way handshake below. 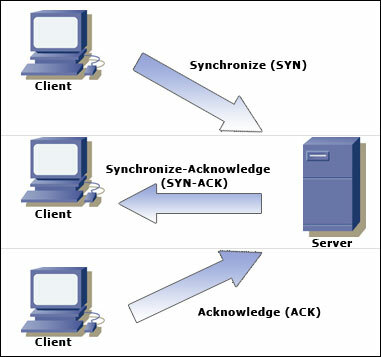 The first attack method can be achieved when the attacker sends a synchronize request, or SYN, with a spoofed IP address. When the server tries to send back a SYN-ACK request, or synchronize-acknowledge request, it will obviously not get a response. This means that the server never obtains the client’s ACK request, and resources are left half-open. A DDoS attack is very tough to overcome. The first thing to do is to contact your hosting provider or internet service provider, depending on what is under attack. They will usually be able to filter out the bulk of the traffic based on where it’s coming from. For more large-scale attacks, you’ll have to become more creative. 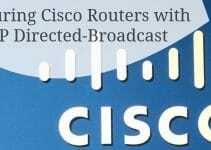 If you have access to your router, and are running a Cisco brand, enter the following command into your router command prompt: No ip verify unicast reverse-path. This will ensure that attackers can’t spoof their IP address. This will still be a problem for zombie computers however, since those IP addresses aren’t spoofed at all. In this case, you can do one of several things. As a last resort, the traffic can be routed to a sink hole, which will route all traffic elsewhere until a solution can be obtained. This will route good traffic and bad traffic- so this is usually not a good choice. 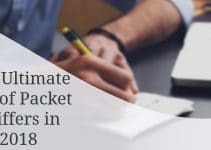 As you can tell, the majority of denial of service attacks can be prevented through simply upgrading to the latest hardware and software. In the case of distributed denial of service attacks, we have less simplistic options to work with. Even giants such as Microsoft have fallen victim to the DDoS attack. Generally, it’s a good idea to not make many enemies- and keep a sharp watch on your network at all times. And in the event that you do track an attacker down, keep two things in mind. First, it may be a spoofed IP address, and thus, a false lead. Second, never attack back. Simply contact the authorities and wait for the justice system to do its work. in your Cisco router, which will prevent attackers from using spoofed IPs, I wonder how this works though, how can the router know whether the IP is spoofed or not? This articles are well okay. This article is so awsome XD ! Well written but I hope you’re open to critizism. You talked about all the details of the DoS attacks until you reached the DDos. At that point you just explained what a zombie is which really says nothing about the actual attack of each individual zombie, it only describes that you are being attacked from multiple vectors. Are those vectors using tcp syn, smurf, pod, fraggle, teardrop or what? I would expand on DDos a little more. Maybe cit examples like Kraken or Srizbi and what specifc methods they use. DDoS attacks are done using the ping flood method. No ip verify unicast reverse-path is only going to filter out the actual attacker but not all the zombies because they are coming from legit IP’s. 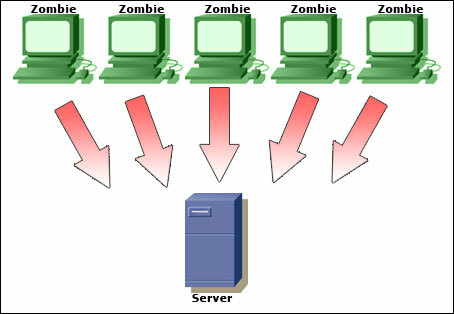 DDoS attack zombies sometimes are in specific geographic areas….so lets say some guys in Korea has it out for your company or website….and 90% of his zombies are in Korea….you can filter whole A or B blocks of IP’s…..if it is truly distributed….things get really hairy really quickly. I was told to help organize and prevent a DoS attack for a web-site for testing purposes. This was really helpful to start with. Great job! Tnx a lot. First of, I don’t think buying IDS would effectively help avoiding DDoS. IDS is only after facts device and do not help to overcome such an issue. IPS could be much better than IDS but still if you don’t have a good relationship with your ISPs by retaining an emergency contacts of the technical staff and proper procedure of what to do if that happen! Because it would a panic time… so some written documents should guide on what do! Great work. Simple and very comprehensive. Isnt it possible to somehow get some QoS to the ICMP Ping port on the router so if its taken up a certain percentage of the bandwidth (like 12% or something) then deny any other packets from that port? How could i defend against a denial of service attack where the attacker is originated in my network? What is Network Jitter and How Can You Prevent It? Jitter vs Latency – What are the Differences?